Music is woven into the tapestry of Ireland. Passing a busker singing on the street, stopping into a pub for a trad session, or scoring tickets to a big-name concert — wherever you go, you’re never too far from a song. In Ireland, music has long been considered a medium for storytelling (and the necessary backdrop to a pint, of course). Folk songs are entwined into the local sense of community, and it doesn’t take much for a sing-song to start spontaneously, anywhere. As a result, there’s perhaps nowhere else in the world where experiencing music live and in the moment is so powerful — or so easy. Here’s a selection of spots to get you started. 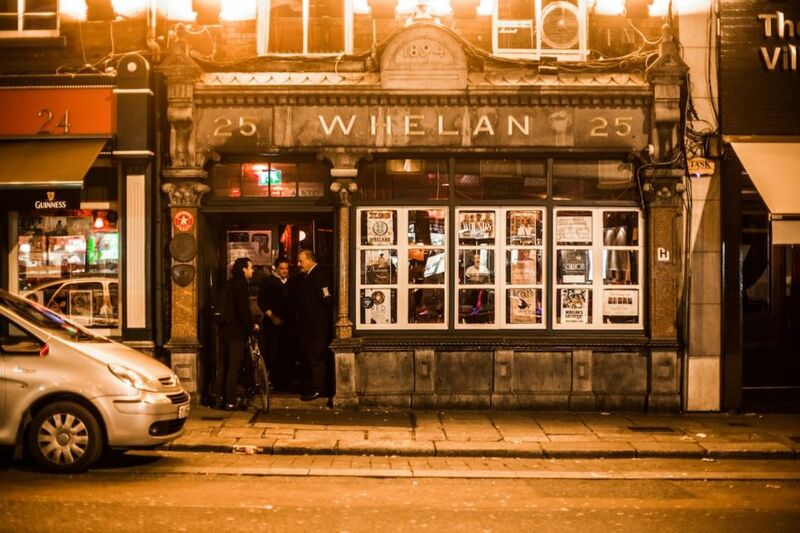 This is one of the most renowned music venues in Ireland’s largest city — the wooden floorboards of Whelan’s have felt the footsteps of many beloved musicians (think Ed Sheeran and Jeff Buckley). The interior has a bit of a labyrinth feel to it, with smaller rooms leading off from the main stage area. Nowadays, you’ll find a mix of headlining acts alongside local, upcoming bands — but you’re as likely to see a famous face in the crowd as you are on the stage, with musicians popping in to keep an eye on the competition. If you’re looking for music in the heart of Dublin, it’s always a safe bet that something is happening at Whelan’s, though bear in mind the bigger shows sell out in advance. Probably the best-known spot for live music in the west of Ireland, Róisín Dubh practically enjoys cult status. But it’s more than just a place for good tunes — it’s a cultural hub for the west, and often the first port of call for musicians visiting the city of Galway. Located right in the heart of the bustling West End district (where you’ll also find some of the city’s best restaurants, cafés, and shops) Róisín Dubh has at least one event happening each and every night. 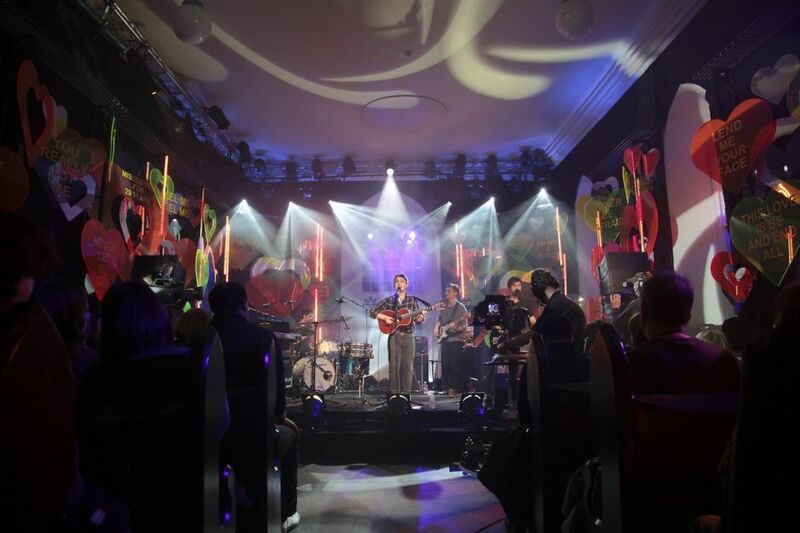 There are huge shows (Gavin James, Franz Ferdinand, Kodaline), along with open-mic nights and local bands lighting up the stage. 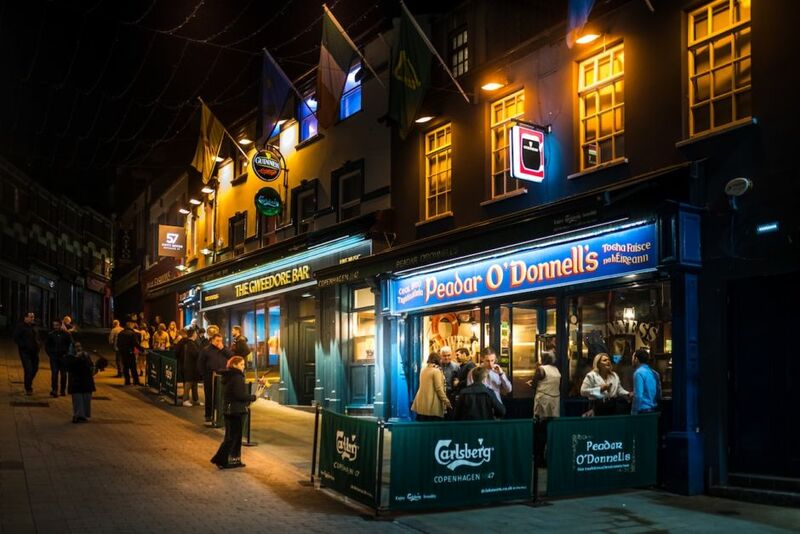 It’s also a frequent host for many of the city’s festivals, playing an important role in the Galway International Arts Festival, Galway Sessions, and the Vodafone Comedy Carnival. It’s incredible when a venue puts on live music events seven nights a week, without fail, but when spontaneous sessions are even more reliable? All the better. At Peadar O’Donnell’s, most nights the calendar should be considered but a hint. Side note: The interior is everything you could wish for in a traditional Irish pub, with weathered leather seats, antique mirrors, and well-worn woodwork everywhere. If you want tradition, you’ll want to be here. 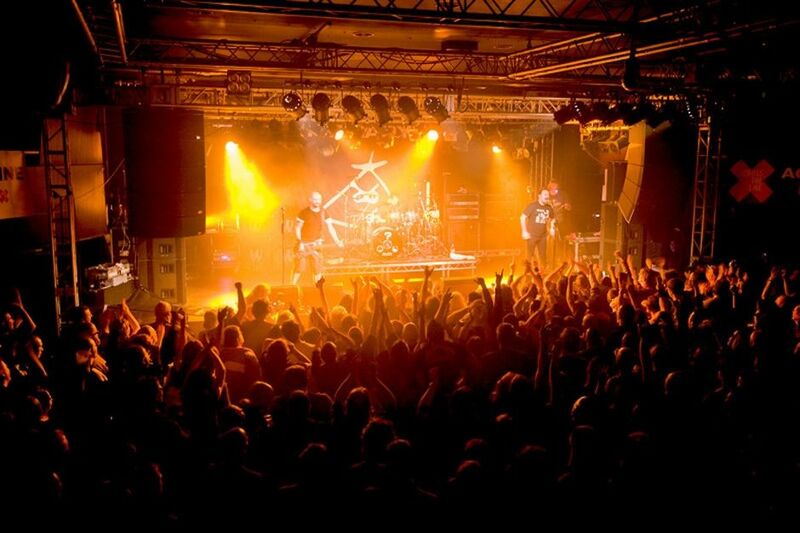 One of the premier venues in Northern Ireland, Limelight has hosted some legendary gigs over the years — Oasis, Fall Out Boy, and The Strokes have all popped up here. That being said, you can also expect to find a strong roster of local acts taking to the stage, often of the indie rock variety. 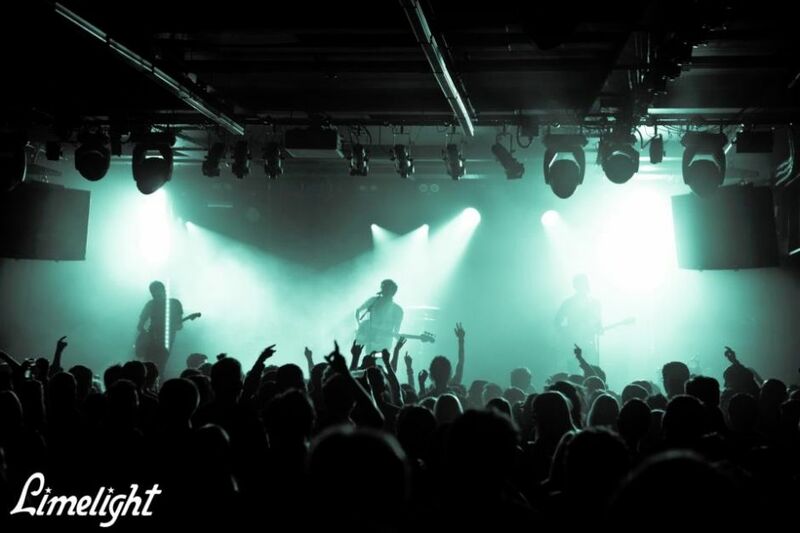 In addition to Limelight’s two main stages, Katy’s Bar offers a more casual setting for live music, and there’s even a little rooftop terrace called The Rock Garden, perfect for summer evenings. The area around Smithfield and Stoneybatter on Dublin’s Northside has seen a surge in popularity over the last few years, with cool new restaurants and cafés opening almost every other month. But one stalwart that’s been in the area for years: The Cobblestone. 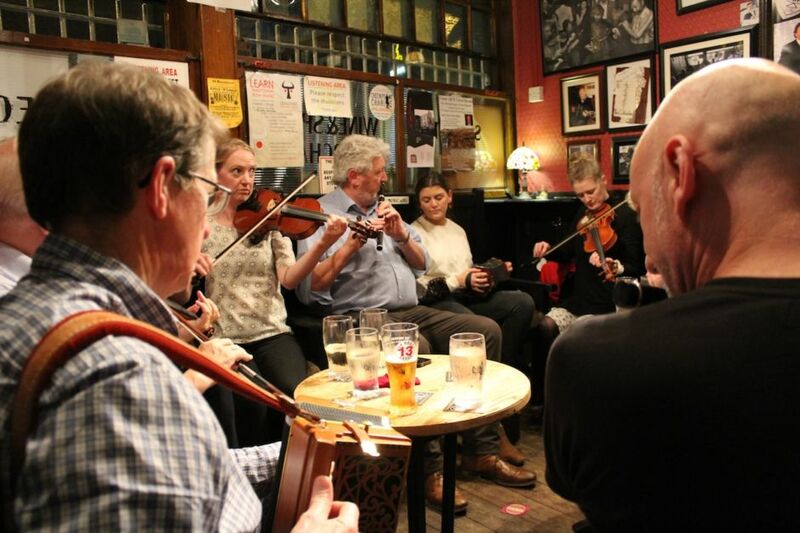 One of the finest spots for trad music in Ireland, you’ll find musicians in the front of the pub almost every night of the week. At the back, there’s a separate space for smaller acts featuring musicians from all sorts of genres, from folk to bluegrass. The Cobblestone also hosts music and Sean-Nós dance classes, if you’re looking for a little shot of traditional Irish spirit. The walls of Connolly’s are plastered with 4,765 music posters, some of which date back to the 1950s. Music has always been an integral part of life in this tiny pub, where intimate performances have been the name of the game for decades. Tucked away in the village of Leap in West Cork, Connolly’s was long considered a sanctuary for musicians, with the owners always making sure performers were well-fed and had a bed to sleep in after a show. Nowadays, musicians still make the pilgrimage to the venue, with international names on the lineup alongside cool new Irish bands. Located in the Queen’s Quarter area of Belfast, Mandela Hall may be university-affiliated, but that doesn’t speak to the dearth of live music in Ireland. Rather, it proves that good music is so ubiquitous here, even the colleges are in on the game. Throughout the year, Mandela Hall nabs headlining acts from world-famous musicians (Radiohead, Ron Pope), along with a healthy crop of up-and-comers. Comedy frequents the schedule, too, and the area is a hotbed for fantastic local restaurants and coffee shops. In other words, kill some daylight here before the show. And, no, you definitely won’t be out of place not being a student. For much of the year, St. James’ Church is just that: a church on the Main Street of Dingle, in County Kerry. But once a year, in December, it’s the setting of Other Voices, a magical festival that sees some of the world’s top musicians play within the 19th-century walls of this beautiful space. Tickets are difficult to come by, but satellite gigs take place all over town (and you never know who might stop in to play a tune or two). Performances are also live-streamed in local pubs, and over the years Damien Rice, Hozier (you might’ve seen his “Church Tapes” filmed here), and Josh Ritter have played in this warmly lit church-turned-concert-hall. In Ireland, you don’t have to be in a venue to experience live music. You don’t even need to be indoors. 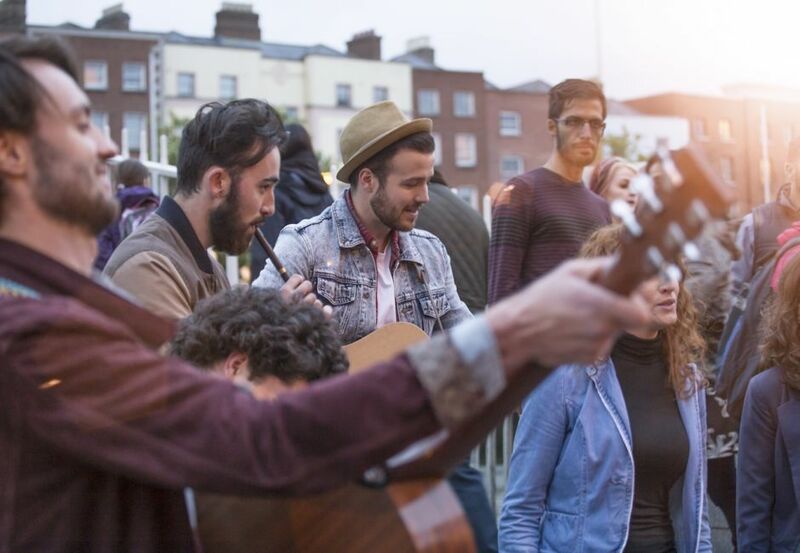 In cities and towns all across Ireland, you’ll find buskers filling the streets with song. In Galway, for example, Shop Street is taken over every weekend with musicians, whether it’s a lively samba band or a teenager with a guitar — Ed Sheeran started his career in just this way. It’s the same in Cork, where you’ll find a wide variety of musical genres being showcased. And the annual Fleadh Cheoil takes place in different towns and cities every year or two; when it’s in session, traditional music permeates the air, street performers reveling throughout the day. On Grafton Street, the main shopping hub in the heart of Dublin, you’re almost guaranteed to find buskers playing for the crowds. Many famous faces have sung on this renowned thoroughfare, from Glen Hansard to Damien Rice and Paddy Casey. And if you’re in Dublin on Christmas Eve, you might just spy some of those faces taking part in the annual charity busking event organized by Hansard — previous years have seen Bono join in, as well as Gavin James and Mundy. This is live music in Ireland — welcome to the big leagues.